The quest for all things good is a noble one, but is often seen as a fool’s errand. With the constant back-and-forth of the world around us, it is difficult to always remain in a state of harmony. However, with good friends and loved ones, all the perils of life can be overcome; for strength in numbers is always a catalyst for happiness. To describe the Libra we need only two words: togetherness and happiness. 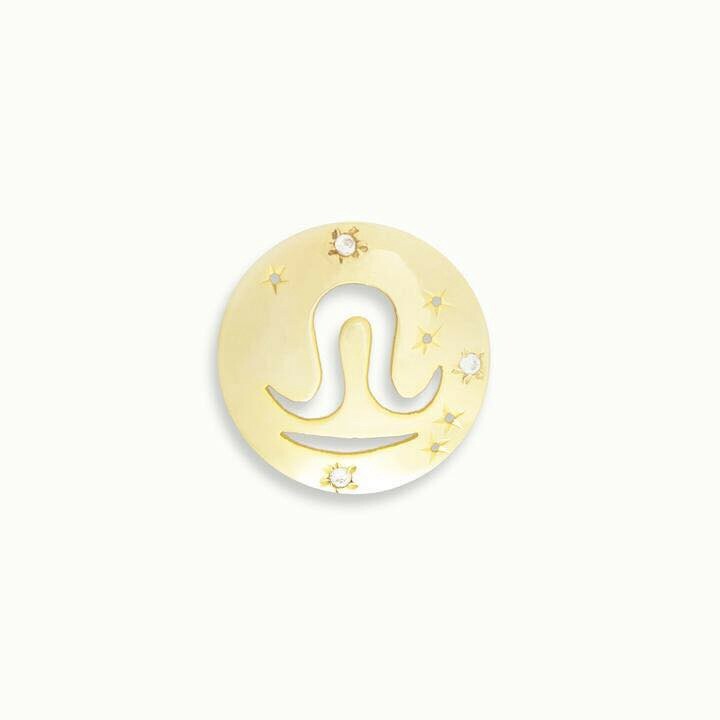 Libra always aim to live in eternal bliss. They have an immense distaste for conflict and this often leads to some indecision on their part. However, they are extremely charismatic — which makes it hard to clash with them in the first place. 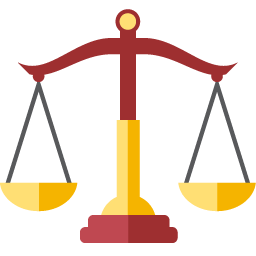 The Libra symbol is a scale. It is the only non-living symbol in the Zodiac. The scale represents balance, where the bottom line represents the Earth as a baseline. The top section represents either end of the scale of balance. The bump shows us the lofty journey it takes to reach balance in life and love. Libra are the romantic idealists. They care only for partnership, romance, balance, and fairness. This symbol reminds us that the biggest obstacle in any relationship is to understand the other side. 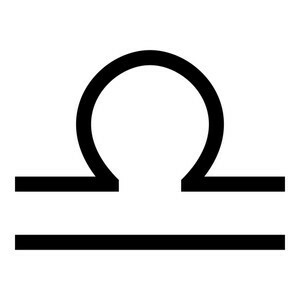 Claurete’s interpretation of the Libra symbol is more fluid and free than others that are used. Many see relationships and balance as something a bit rigid. Each side has their views and it seems at times impossible to achieve the right balance. In the Claurete rendition of the symbol, the journey to balance is seen as a liberating experience. In order to achieve that state of harmony, fluidity is a necessity. We must be willing and able to bend our own egos in order to fully see the other side. To accept another’s views means that you fully understand the other side. It may be a long journey, but the rewards are immeasurable. People might see Libra as a bit needy. They constantly have a companion around them — almost as if they need someone in their life at all times. However, the reasoning comes back to that loving, caring theme of balance. Remember that Libra are idealistically romantic. They love to love, but they are always in search of balance. Libra wants only that their partner reciprocates their deep affection for the other. A Libra asks for respect and love, and if given these unconditionally, will return the favor tenfold. They are full of charisma and can motivate anyone around them. Their ability to excite and inspire is unmatched, but if presented with conflict, can disappear in a heartbeat. Do not cause unrest around Libra — approach negative situations in a more conversational manner. Do not pressure them to make difficult decisions. If you can inspire a Libra, they will do the same for you and so much more. Libra are the epitome of harmony. They are tenacious and inspiring souls. They are loyal, generous and will do anything in search of the perfect balance. Stick with your Libra and stand by their side. It is a guarantee that they will make it worth the effort. The Zodiac Pendants by Claurete are more than just jewelry. These pendants are the wearable representation of your soul. Libra, you loyal and fair beings — Do not stop fighting for balance and romance. The greater your storm, the brighter your rainbow. Erich has 6 years of experience in the government, having held positions in ﻿parliamentary protocol, and in public relations. He has experience in dealing with top level executives – from politicians to high level delegations and conferences. Erich is currently a Marketing Specialist with Curexe and the Founder of Hop In.